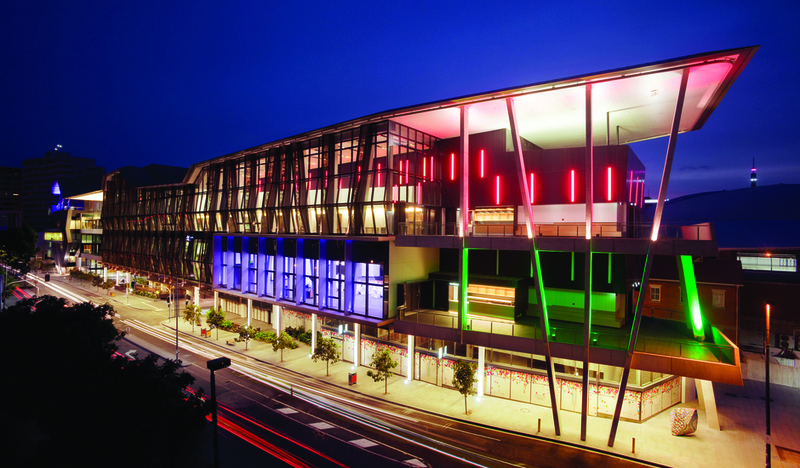 RegisBuilt attended the SSAA Convention & Expo 2018 on 22-24 August at the Gold Coast Convention and Exhibition Centre. It’s unlike any other self storage conference you’ve attended in the past. The SSAA team are working away to ensure this conference is fresh, fun and dynamic with new ways to learn, network and achieve your personal and business objectives. With 4 different Streams, over 25 Speakers, 40 Exhibitors and an array of Social Events – you should pencil this in as a must attend.  Come and see the RegisBuilt staff for an overview of the industry.